Find a beautiful place to get lost, then capture it. happens when a newborn enters your family. forever, and the moment of awe everyone has at your wedding. Wedding packages including Engagements, Bridals, Wedding Boudoir, and of course, the Wedding Day. Bringing school photography to a whole new level. Your students are achieving incredible things every day. Let's give them something to remember. Changing the game of team pictures. Athletes work hard, play hard, and train hard. Let's help them show off a bit. Weather you're surprising your loved one, or it's for yourself - get in touch with the purest vision you have. 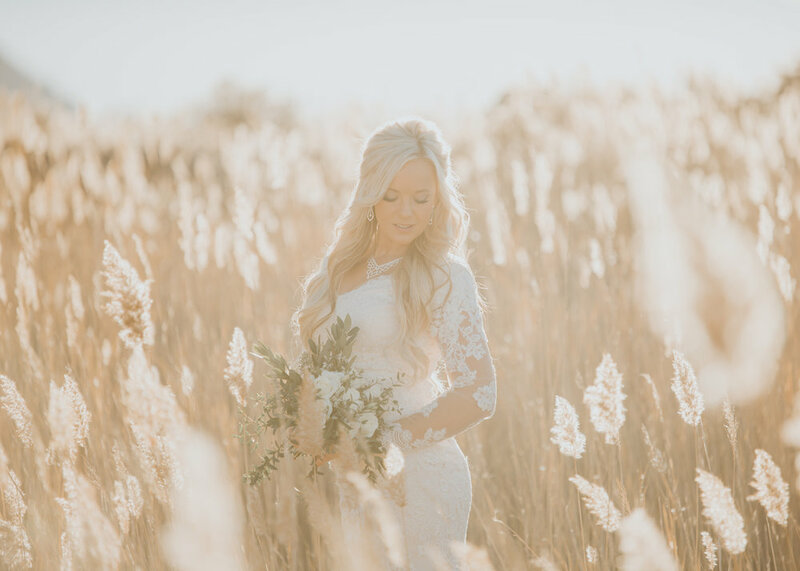 Boudoir photo shoots have become a very popular and intimate wedding day gift, but due to the amount of student and family traffic I have here on my website I have password protected my Boudoir Page. If you’d like to look at my work, simply contact me for the password. To book your session now visit the Contact Me page.